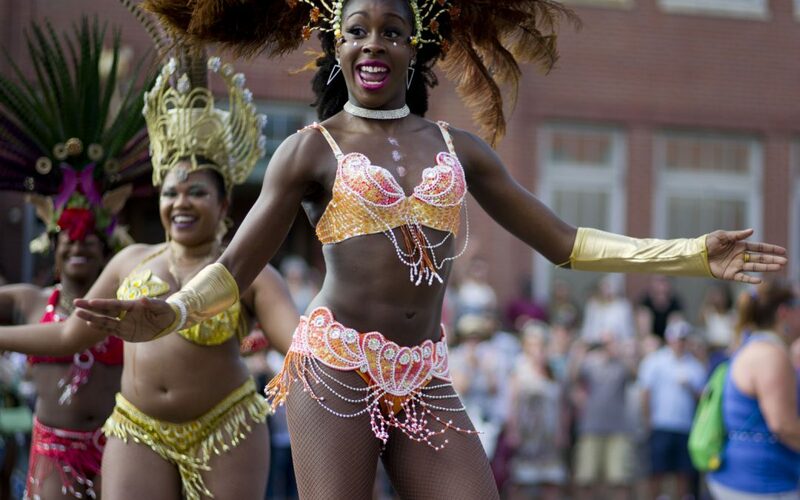 On the Sunday before Memorial Day, Kaya’s spectacular start-of-summer block party fills Smallman Street with a massive fete of music, Caribbean inspired food and great vibes. Join us as we celebrate the Battle of Puebla with boozy Mexy Breakfast and all day Mexican beer specials. Surprisingly to most people, I look forward to cooking Thanksgiving dinner. Autumn cooking is so satisfying. Roasting and braising. Butternut squash, Brussels sprouts, short ribs, pork, duck. Rich flavors and full bellies. Thanksgiving is the Superbowl of the season. I make pretty much the same meal every year.